The 2019 Toyota Tundra has arrived at our Toyota dealership near New Braunfels, TX, and we couldn’t be more excited. 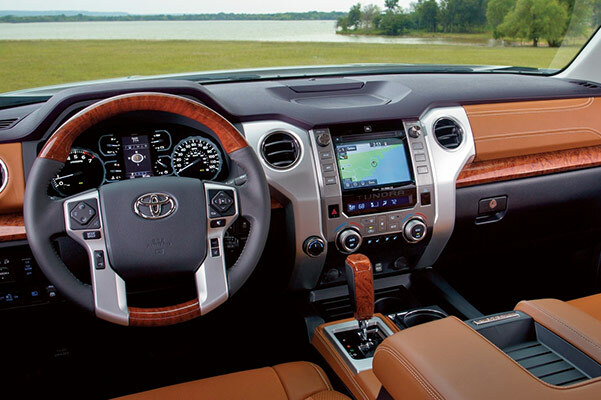 The new Toyota Tundra full-size truck is brimming with performance, safety and infotainment features that will make cruising through Texas more enjoyable than ever before. The 2019 Toyota Tundra redesign is sure to catch the attention of bystanders and the affordable Toyota Tundra price will fit nicely in your new-truck budget. Trim Levels: 1794 Edition, Limited, Platinum, SR, SR5, TRD Pro. 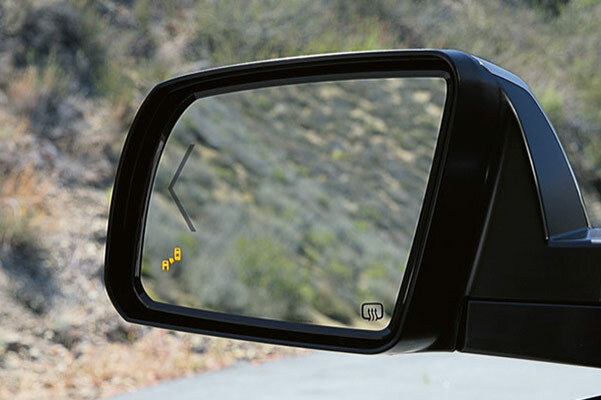 Get a closer look at the new Toyota Tundra design at our San Antonio Toyota dealership. We have new Tundra trucks for sale and we want you to get the keys to your very own. 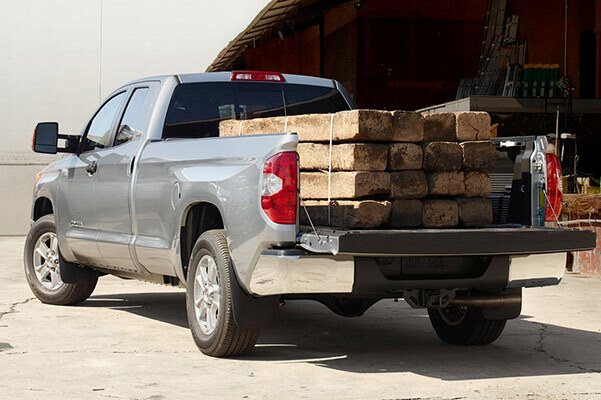 Finance a Toyota Tundra full-size truck at Universal Toyota!